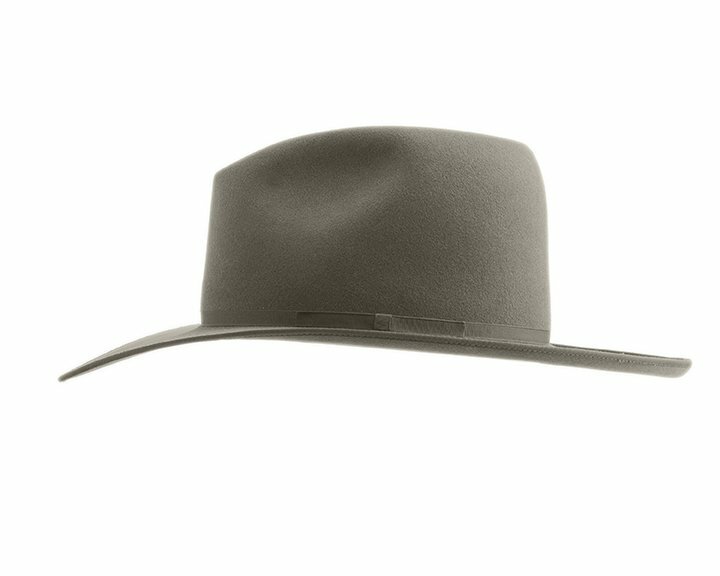 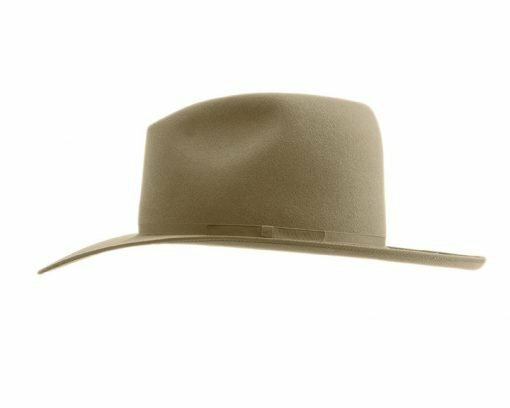 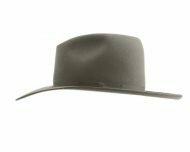 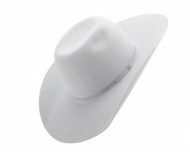 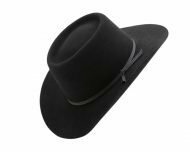 This is an alternative style to some of today’s more traditional cowboy hats and has a more vintage look. 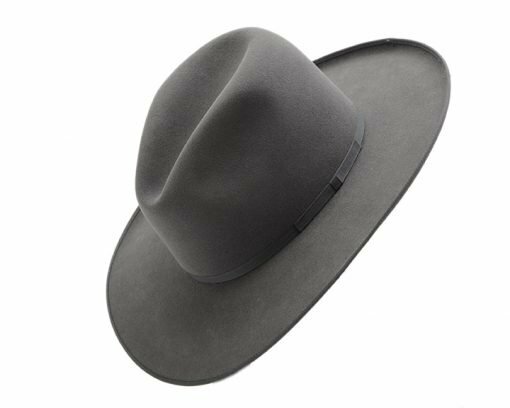 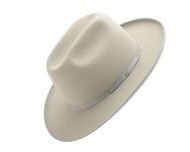 Fedora creased crown that slopes slightly from back to front. The Jake was worn by Harrison Ford in Cowboys & Aliens.